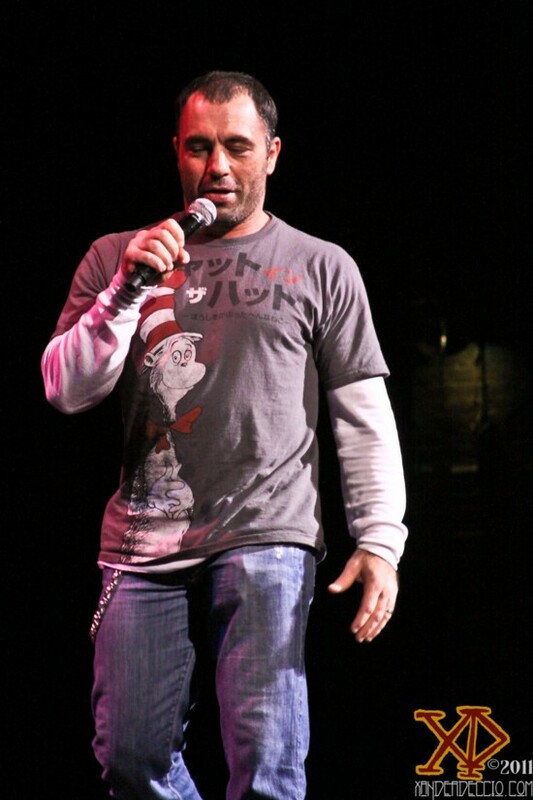 Comedian, actor, and Jiu-Jitsu expert Joe Rogan appeared at the Moore Theater on Friday, March 25th. 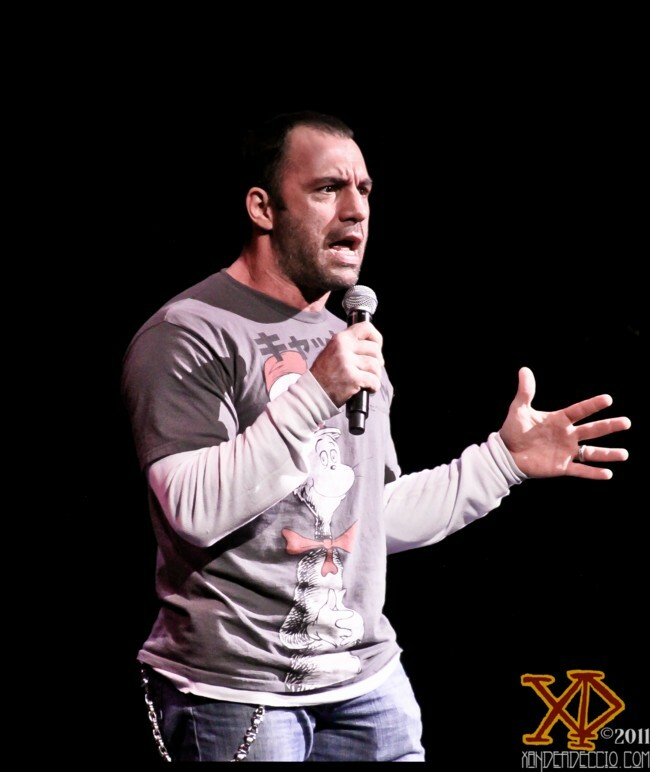 We were lucky to have Xander Deccio there to cover the event, which was Rogan’s only Seattle date (Portland gets him for 3 nights!). 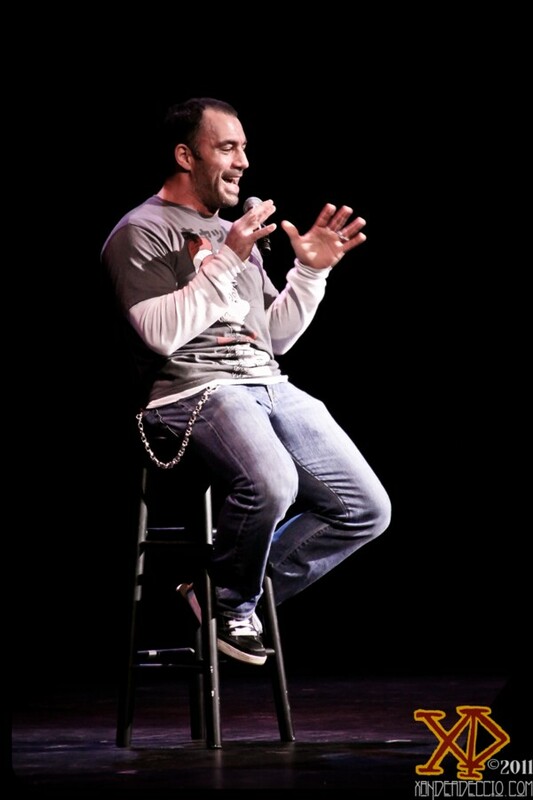 Until Rogan returns you can catch the occasional podcast here. Written by: Dagmar on 04/01/2011. This entry was tagged joe rogan, posted by dagmar, Xander Deccio. Bookmark the permalink. Photos: Ladies Night Out @ ShoWare featuring Al B. Sure!, Jon B., SWV, and Bell Biv DeVoe!